Basic Economy fare will save you money, but there are restrictions with this bare-bones service. 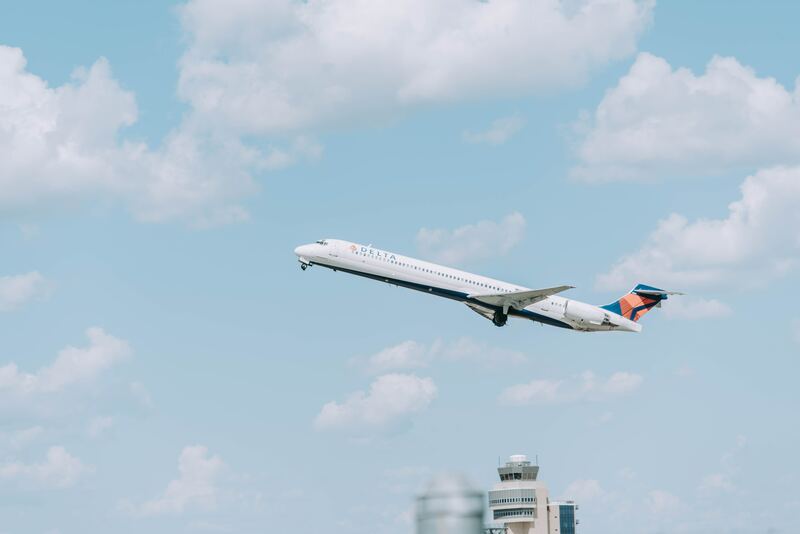 American, Delta, and United Airlines are offering a Basic Economy fare on select routes in an effort to compete with low-cost carriers such as Spirit, Frontier, and Allegiant. In the fall of 2018, Alaska Airlines will be offering a similar Saver Fare. For travelers who want the lowest fare available and are willing to accept the limitations, Basic Economy fare is an option. With most nonrefundable tickets, you can make a change for an added fee. This is not the case with the Basic Economy fare. No changes or refunds are allowed. If you have to change your flight schedule because of an emergency or other personal reasons, you will forfeit the money paid for the ticket and will be required to purchase a new one. If the flight is canceled by the airline, you will automatically be rebooked on the next available flight at no additional cost. With Basic Economy fare, you cannot fly standby and same-day flight changes are not allowed. The 24-hour cancellation period (implemented by the Department of Transportation) includes the Basic Economy fare. You can cancel or change your flight within 24 hours of booking it. Check with the airline before confirming your reservation to see if there are any additional stipulations. Seats will be assigned at check-in or at the gate unless you want to pay a fee for this option. However, there are restrictions. You will not be able to request an upgraded seat and seating may be restricted to the back of the plane (like on Alaska Airlines). There are no guarantees that your family or travel companions will be able to sit together. If traveling with children under the age of 13, this could present a problem. The airlines will try to keep parents and young children together, but that may not always be possible. If you pay the additional fee, American will let you request a seat assignment 48 hours prior to the flight’s departure. With United, you can choose your seat when making your reservation. Alaska is also planning on letting you choose your seat assignment (for a fee) when booking, but all seats will be located at the back of the plane. With Delta, your seat will be assigned after you check in for your flight. You cannot pay a fee and choose your seat in advance. In comparison, Spirit, Allegiant, and Frontier all charge for an advance seat selection. United limits you to one personal item that you can bring onboard. It must be small enough to fit under your seat, like a purse, small backpack, or laptop case. Full-sized carry-on bags are not allowed, and you will not be able to use the overhead bins. If you show up at the gate with a full-sized carry-on bag, you will be required to check it as baggage at the gate and pay the standard checked baggage fee plus a $25 gate handling charge. Currently, American has the same policy as United. However, starting on September 5, 2018, passengers will be allowed one free carry-on bag and a personal item. United will allow their elite members to bring a full-sized carry-on bag and store it in the overhead bins. Delta and Alaska have a more lenient policy. They will allow Basic Economy passengers to bring aboard a personal item and a full-sized carry-on bag and use the overhead bins. Delta will gate-check your carry-on for free if there is no space in the overhead bins by the time you board. For international flights, the airlines that offer Basic Economy fares are less restrictive when it comes to carry-ons. Spirit, Allegiant, and Frontier allow one personal carry-on for free (purse, laptop bag, etc.) if it will fit under the seat. There is an additional charge for full-sized carry-on bags that are stored in the overhead bins. The checked baggage fee is the same as the Economy fare for United, Delta, Alaska, and American. Spirit, Allegiant, and Frontier charge for checked baggage as well. This fee is for one-way only. Double it for a round-trip ticket. Airlines typically sell more seats than what are available in anticipation of a certain percentage of passengers not showing up. If they need to bump passengers off the flight, they usually choose passengers that paid the least amount for their seats. If you are flying on a Basic Economy fare, you increase your chances of getting bumped if the need should arise. Basic Economy fare passengers will be the last group to board. Passengers with disabilities or those requiring special assistance will still be able to pre-board. Elite members will maintain their early boarding privileges. On Frontier, you can board early if you paid for a carry-on bag. Allegiant and Spirit do not offer that service. If you are an elite member of the airline, you will not be eligible for many of the benefits that are available to members. However, you will continue to earn award miles. These may be at a reduced rate and other restrictions may apply. Frontier, Spirit, and Allegiant offer reward miles to their elite members as well. You will still enjoy the same in-flight services and amenities available with standard Economy service. 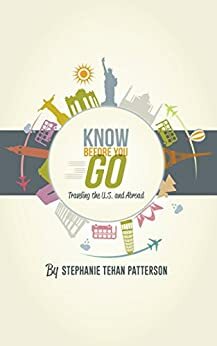 This includes snacks, non-alcoholic drinks, Wi-Fi (may have to purchase it), in-flight entertainment, and any meals that are included on long flights. On Spirit, Allegiant, and Frontier, you can purchase drinks and snacks. Frontier recently introduced Wi-Fi on many of its flights, and Spirit plans to offer it as well in the near future. Allegiant does not currently offer Wi-Fi. Frontier leads the pack by offering in-flight entertainment. By understanding the restrictions and added fees that come with the Basic Economy fare, you can make an informed decision. If there is a possibility that you will have to change your flight plans, avoid going with the Basic Economy fare. You will end up paying more in the long run.